Look at your ceiling and see if there are tiny brown spots scattered throughout. There is a huge chance that moisture has found its way through your roof if those spots are present. Those brown spots are water stains, and they can also be found on your walls or around your windows. When moisture retention is left unmitigated, mold growth can ensue. Once you spot mold anywhere on your home, including exterior walls and vents, the hidden layers of your roof may be filled with it too. Call for assistance from a good roofing company like Classic Remodeling Corp. to try and determine what the scope of the problem might be. Regularly check your gutters for the presence of shingle granules or entire pieces. They indicate that roof deterioration may be coming soon. Have your shingles inspected as soon as possible to find out if you simply need some of them replaced or if an entire roofing system replacement has become a necessity. 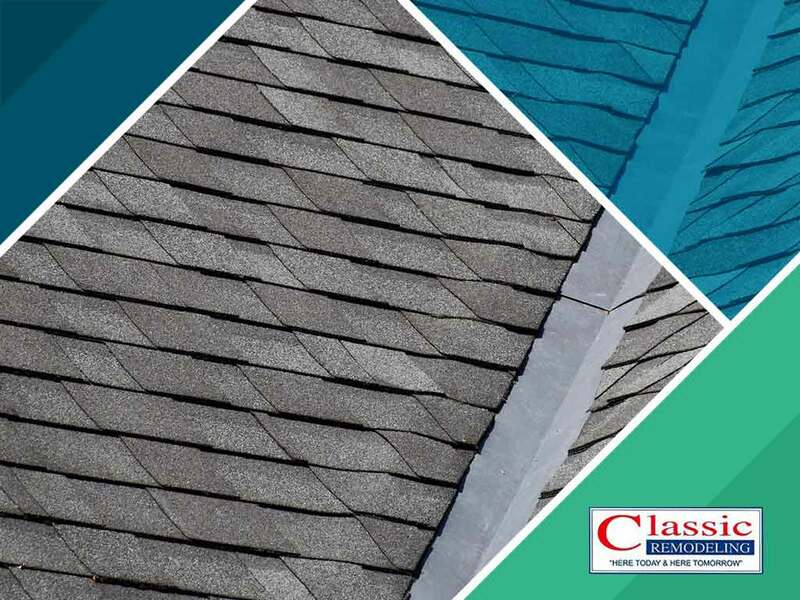 With over 50 years of experience as a roofing and siding contractor, our team at Classic Remodeling Corp. can help you spot various signs that your roof may be starting to fail and recommend the necessary actions to prevent it from happening. We are certified by several leading manufacturers, including GAF and Owens Corning®. Call us at (201) 228-9006 or fill out our contact form for a free estimate. We serve clients in Paramus and Hackensack, NJ.